easier. Ranger Roofing of Oklahoma, we’re experts in the insurance claims process. If you think you might have damage from a recent storm, your first action should be to contact a roof inspector, such as the experts at Ranger Roofing of Oklahoma. Once damage has been confirmed, a claim should be filed with your insurance provider. By confirming damage first, you will eliminate unnecessary claims from your claims history. 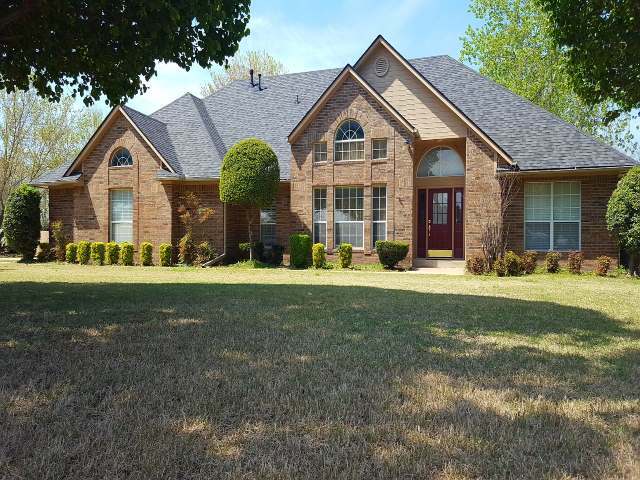 If you choose to use Ranger Roofing of Oklahoma as your roofing inspector, we will help you through this process. Thankfully, most of us don’t have much experience in filing insurance claims. The process is often time consuming and intimidating for most homeowners. The insurance companies want to take care of their clients, and when you the homeowner understand how the claim works, it makes the process easier. Ranger Roofing of Oklahoma, we’re experts in the insurance claims process. If you think you might have damage from a recent storm, your first action should be to contact a roof inspector, such as the experts at Ranger Roofing of Oklahoma. Once damage has been confirmed, a claim should be filed with your ranger insurance CO provider. By confirming damage first, you will eliminate unnecessary claims from your claims history. 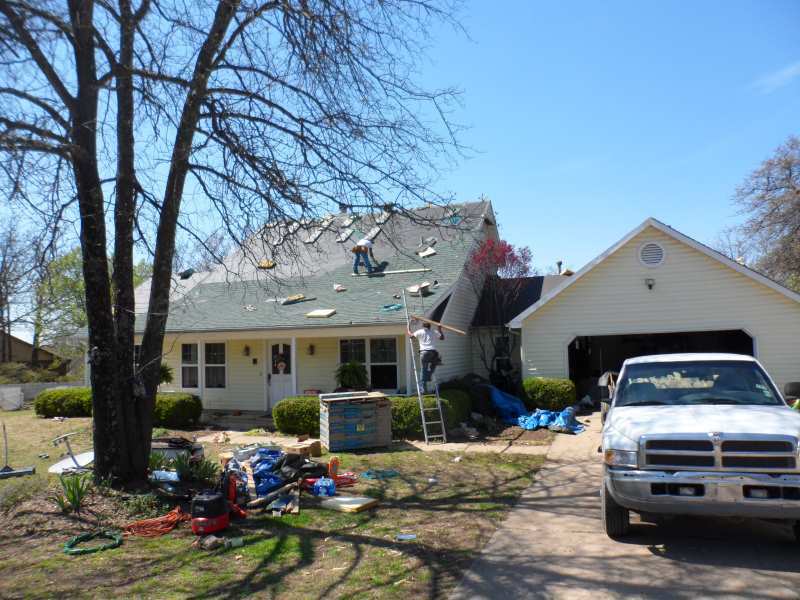 If you choose to use Ranger Roofing of Oklahoma as your roofing inspector, we will help you through this process. Your insurance provider will assign a claim number and adjuster to your claim. You want to make sure to get the adjuster’s contact information and your claim number so that you can communicate efficiently through the claims process. You will provide this information and your scheduled inspection time to your roofing inspector so that they can plan to be present with the adjuster so they can review their findings with the ranger insurance CO adjuster.Your insurance provider will assign a claim number and adjuster to your claim. You want to make sure to get the adjuster’s contact information and your claim number so that you can communicate efficiently through the claims process. You will provide this information and your scheduled inspection time to your roofing inspector so that they can plan to be present with the adjuster so they can review their findings with the insurance adjuster. When you schedule with your adjuster, make sure to let them know that you will have your roofing contractor present at the meeting. 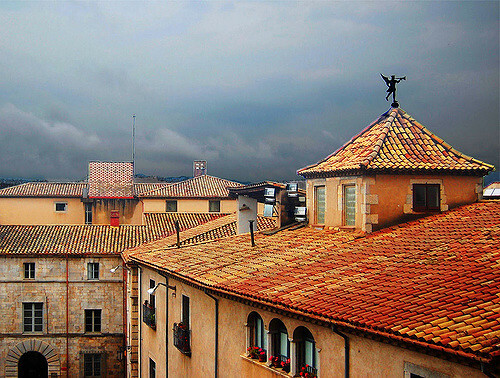 You will want your roofing contractor there so they can review their findings with the adjuster. At the adjuster’s meeting, your inspector and the adjuster will walk around the entire property, inspecting everything for storm damage, not just the roof. They will look at siding, windows, gutters, and many other things that may have been damaged from the storm. Once the inspection is complete, you should expect a detailed estimate of the damage as well as a diagram of your roof measurements. Sometimes, the adjuster will compile the estimate at your home, and provide you the estimate before they leave. We are well versed in the claims process and have a great reputation with many insurance carriers which will relieve stress for you and help make the process easier. Once the insurance adjuster has reviewed the extent of the damage, they will provide a claim summary outlining the scope of the repair or replacement. Most carriers use an estimating software called Xactimate to determine the fair market price of your venture roofing Tulsa OK roof repair or replacement. We use this same software to clear up any differences in language between estimates. Therefore, as long as the ranger insurance CO company provides an estimate with the correct scope of work, the estimate they provide will be the same as ours. When you receive the adjuster’s claim summary, we will compare it to our own to make certain nothing has been overlooked. 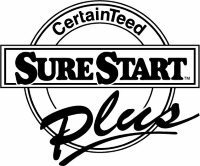 If there are any issues, we will provide the insurance company with our estimate, and answer any questions they may have about our scope of work. Most of the time, this is a simple proces. Once that is complete, the insurance company will release a supplemental check to cover the additional amount that was agreed upon. Once you have received the claim settlement check, you may notice your mortgage company’s name on it. If that’s the case, you will have to contact your mortgage company to find out the procedure for getting their endorsement. This is essential for venture roofing Tulsa OK repairs. There may be some additional paperwork that your mortgage company will require. That process can take up to two weeks. If a supplemental check is issued with the mortgage company’s name on it, the same process would need to be followed. 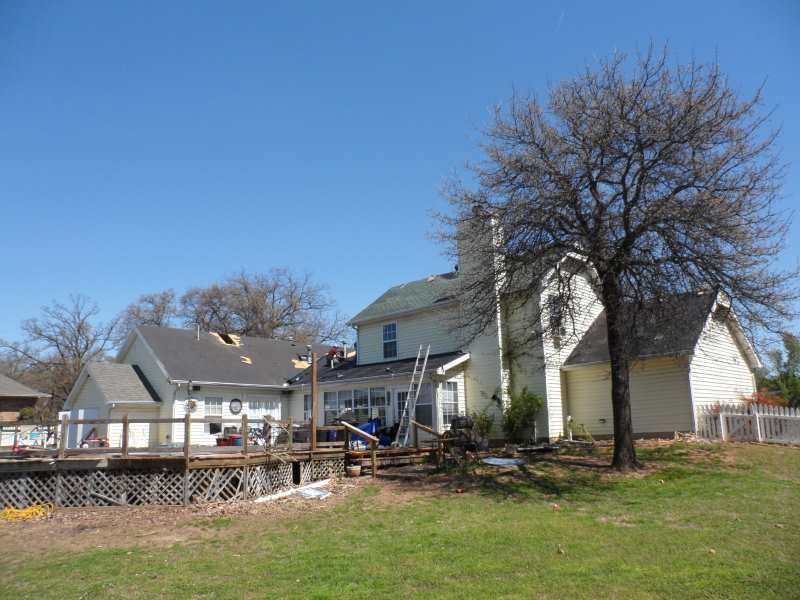 Those funds would be payable towards the new negotiated total for your roofing Tulsa OK repair services. The first check may seem small compared to the total amount of the roof. There are two factors that impact this; your deductible and the depreciation of your roof. Most homeowners choose the Full Replacement Cost coverage type of policy versus the Actual Cash Value policy. In a full replacement policy, the depreciation withheld by the insurance company is recoverable up to the full cost of the project minus your deductible, after work is completed. Your deductible is the portion withheld by the insurance company that will not be paid out to you at any time. Your deductible is your co-pay which you pay to the roofer of your choice. The full cost of replacement is the sum of the first ranger insurance CO check, your deductible, the depreciation amount and any supplemental payment. On the day that work begins, we’ll collect the first insurance check and the deductible. 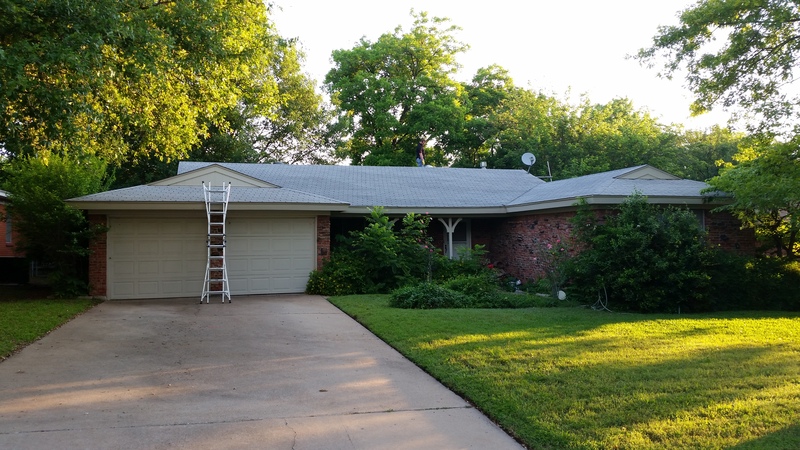 After installation is completed, we’ll provide the necessary documentation that the insurance company will want to let them know the work on your roofing Tulsa OK is complete. If the depreciation withheld is recoverable, we will ask for the release of those funds. The insurance company will likely call you to confirm that the work is complete. They will then release the last check. Negotiated supplements may be included in the final check. Mortgage companies may require their own inspection before they are willing to endorse and release depreciation back to you. If you have been approached by a contractor with a bid lower than the insurance loss statement, your insurance company will not allow you to keep the difference. 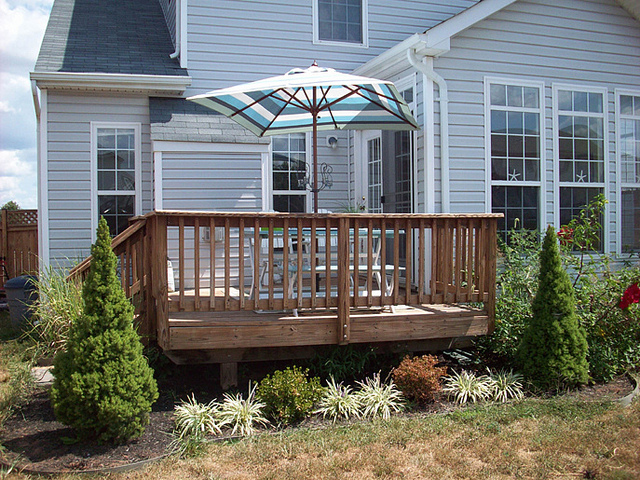 Either you or the contractor has to provide FALSE DOCUMENTATION to the insurance carrier to recover the depreciation. If the contractor presents this ILLEGAL OFFER of savings, you may be in danger of participating in INSURANCE FRAUD. Once you receive the last insurance check and your mortgage company has endorsed it (if necessary), we will collect the final amount due.